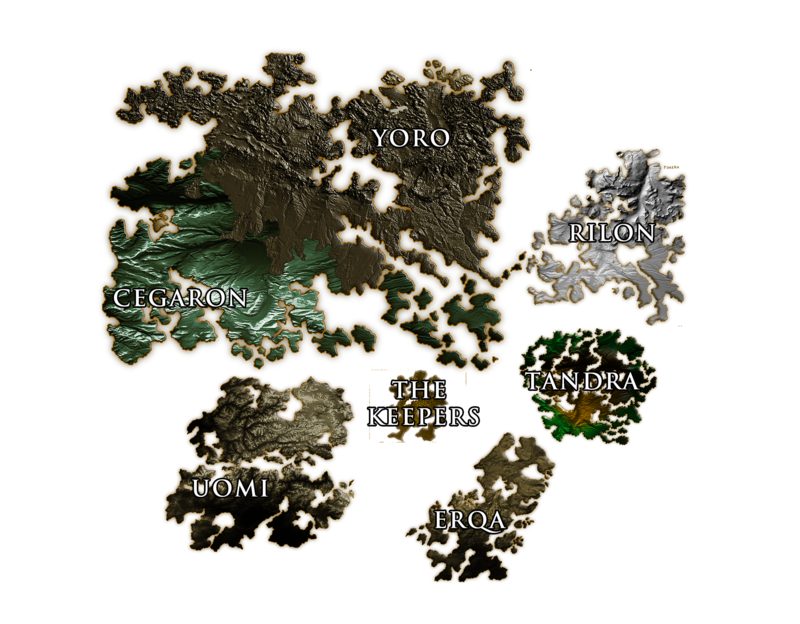 The planet of New Genesia is the home of six noble realms who have been at war for one hundred years. All life on the planet was almost completely devastated by a culminating battle called the Battle of Omicion. To end the war and to ensure lasting stability, a fragile peace is brokered. The six realms now enjoy a planet, that is relatively safe and calm. To watch over and maintain this peace, the Keepers are appointed. They are a neutral group of overseers lead by the Supreme High Councilor. Their responsibility is to ensure that no threat will come against a united Genesia and thus ensure its continued growth and prosperity. The High Councilor has come up with a final solution to end all conflict and guarantee lasting peace. He believes that peace must not be maintained but enforced. He has gradually consolidated his seat of power and intends to establish the Keepers as not just overseers, but the supreme rulers of all of New Genesia. There are those though, who have rebelled against their oversight. Such individuals are ostracized and eventually find refuge in the company of the Dissidents. A militant group whose only goal is to liberate New Genesia from what they see as the tyranny of the Keepers. One of the High Councilors chief scientists, Dr Louis DePlanq, deserted and came up with a plan of his own to stop the High Councilor. It involves a group of strangers with special abilities lead by an ordinary priestess. They will be the only thing standing between New Genesia and total destruction.